Many children carrying the diagnosis of Autism Spectrum Disorder or Asperger Syndrome, exhibit challenges in the areas of sensory, academic and social skills at school. These challenges are worrisome if not debilitating for the student, the parent and the educator who look for supports to overcome these hurdles. Jennifer Allen shares her son’s personal journey from kinder through college, while providing applicable classroom techniques collected from experts in the field of autism. This training provides an essential foundation of understanding the autistic mind and how that factors into a school setting. Bottom line….how to recognize and successfully navigate ASD in the classroom. 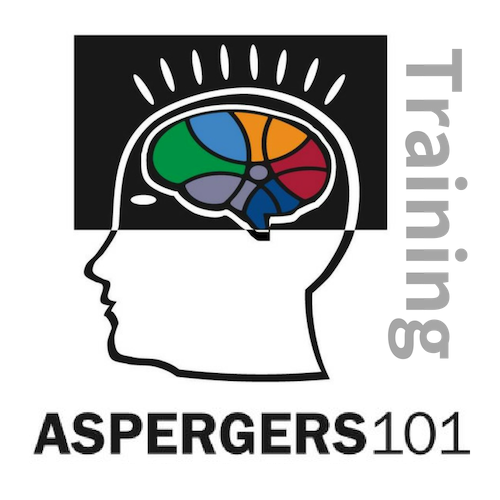 Interested in Aspergers101 Training for Educators? Please send us your request by filling out the form below and we will get back with you shortly. Thank you!